Our Real Estate webSites get results. 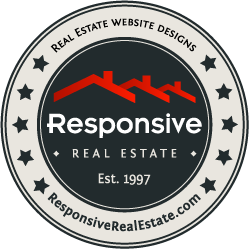 In the time it takes you to sign up for the Standard site, you will have a fully functional and staggeringly effective real estate web presence up and running! 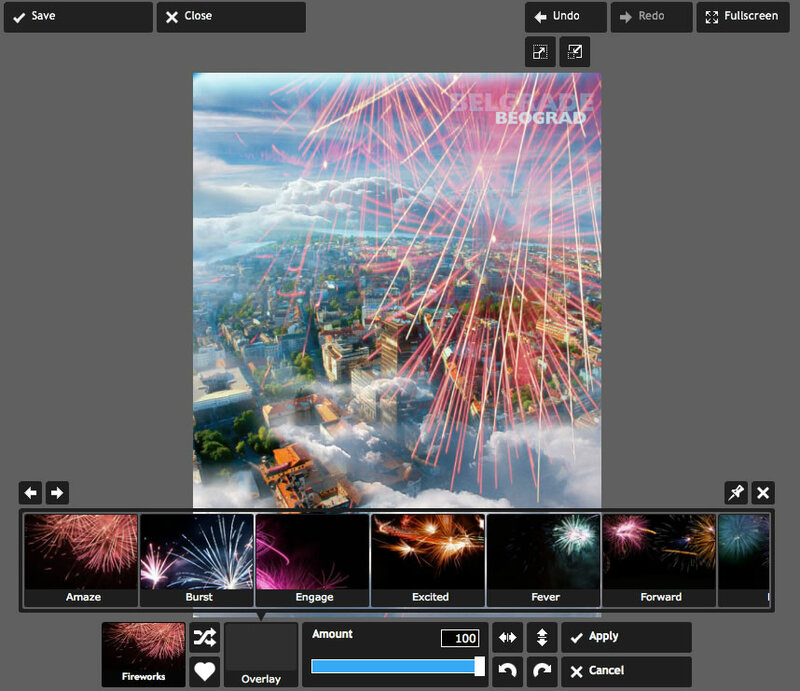 Your name, photo and contact information is integrated automatically into all site content. 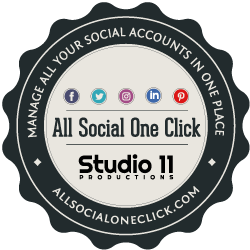 Unlimited pages with unlimited content; all of which are fully customizable. You have the ability to change your web site at anytime from anywhere with the easy to use site admin. 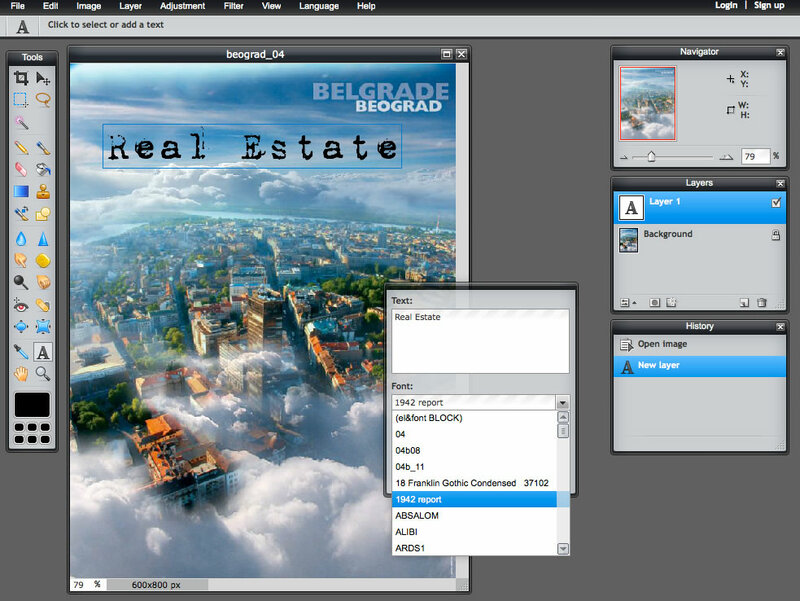 Over 10 preset pages with interchangeable content. You'll be ready for launch immediately! 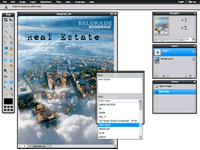 Built in tools for customizing Your pages, including a fully functional graphics editor! Instructional videos will take You step by step through the creation process. 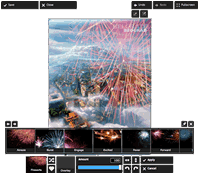 Easily integrate YouTube Video into each page. keyword optimization for search engines with better listing placement. Google map will display Your business location. .com domain name (ex. www.yourbusinessname.com). 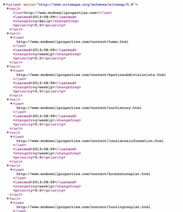 Links to FaceBook, Twitter, MySpace & more! By selecting "Activate VIP", a lead-generating bar will appear at the top of your site that will allow buyers to quickly access and "add to favorites" the properties that they love. The "Favorites" list is an extremely useful tool, giving buyers a quick reference of the properties they’ve selected, and even a place to make notes about those properties. This feature will provide you with the e-mail address and phone numbers of those buyers, and will allow you to access their notes so that you can respond quickly to the buyers’s specific needs. Every property listing in your state marketing area literally becomes a part of your website. Having every MLS listing searchable from your site will give you an advantage over other realtors by way of higher ranking on the search engines. 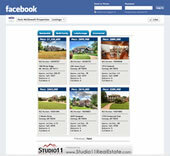 Each property listing will have your information, with your image. You become the agent to contact for every MLS search conducted on your site. Neighborhood profiles provided by Google Communities! This is an exclusive App for Responsive Real Estate clients. 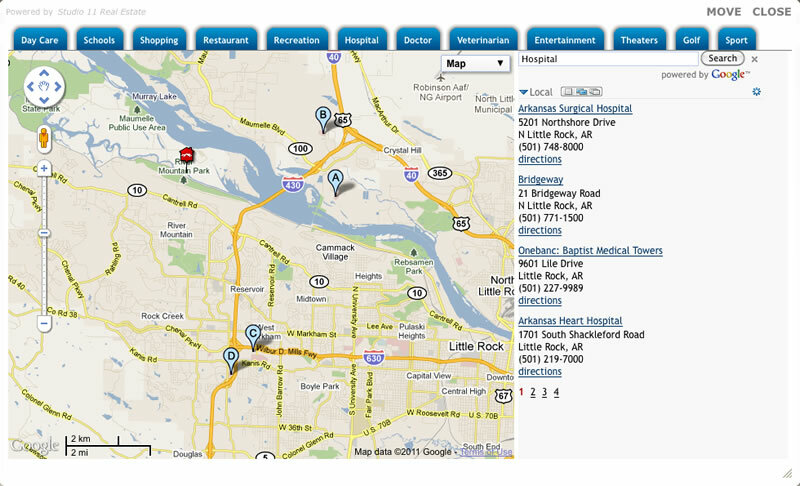 The App provides real-time updates of your featured properties. 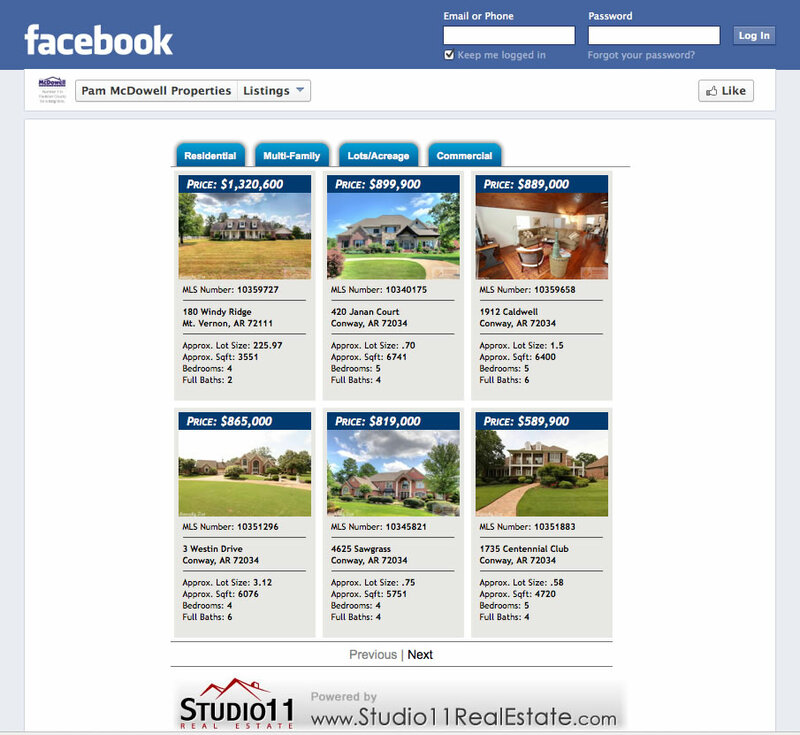 When you submit your properties to the MLS, your FaceBook account will be instantly and automatically updated for you! Focus on your top influencers & supporters so you don?t miss their engagements follow them. 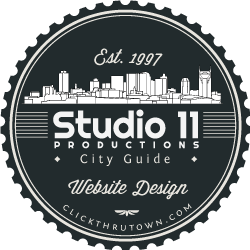 ClickThruTown.com is a unique entertainment information web-site that provides the best information anywhere when it comes to promoting City or Town as a 'Entertainment Destination' highlighting its robust culture, nightlife and world-class restaurants. Our web-site was built as a one-stop solution packaging technology, comprehensive information, interactive maps, resourceful links (Travelocity, Ticketmaster and OpenTable) and hundreds of YouTube Videos featuring the city's hottest attractions, restaurants and nightspots that only a click away.